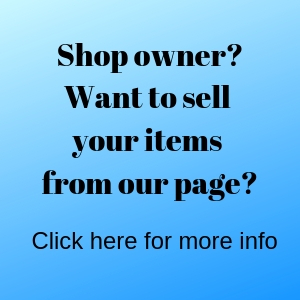 Selling from our page is easy! We link your product photos directly to your website or etsy site. There is a small monthly member fee. We market our page to bring shoppers to you. We are based in the Nashville area, but we represent shops all over the US. You must ship your items to US addresses. There is a quick application. You lock in that low intro price as long as your invoice is paid monthly. Once invoice is paid, we will ask for your 2 product photos and direct links to your website. You may purchase additional spots for an addition fee. benefits will continue to grow! Click here for application if you are ready! Click here to see our other fabulous clients!